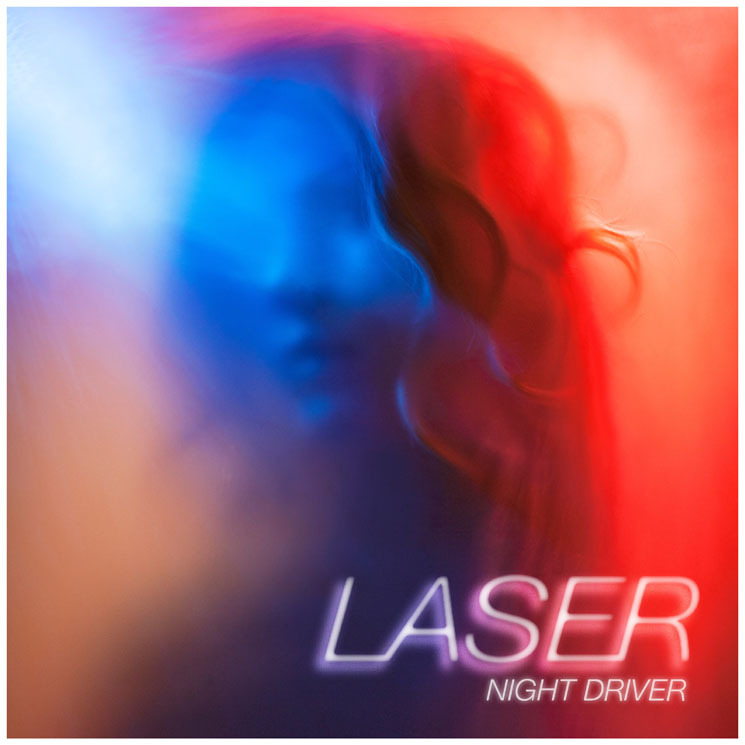 Broken Social Scene offshoot Laser are due to drop their debut LP, Night Driver, at the end of month, but you can hear another of the album's laser-guided jams ahead of the release date. Following early previews "Leaving It Too Late" and "Do We All Feel It," they've offered up a stream of nocturnal swerver "Disconnect." The arrangement pits a speaker-panning shuffle of synth-work against lean guitar lines and a hypnotic, kit-exploring drum beat. Lisa Lobsinger's vocals on the cut get inquisitive ("Where do we go"), while pondering life directions, regrets, and letting go. You'll find the cut below, while the album arrives in full January 29 via Foreseen Entertainment. Laser "Do We All Feel It"